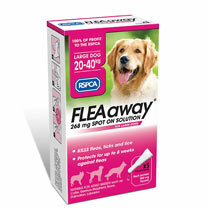 Kills fleas for up to eight weeks in dogs and provides up to four weeks tick control. Contains fipronil. 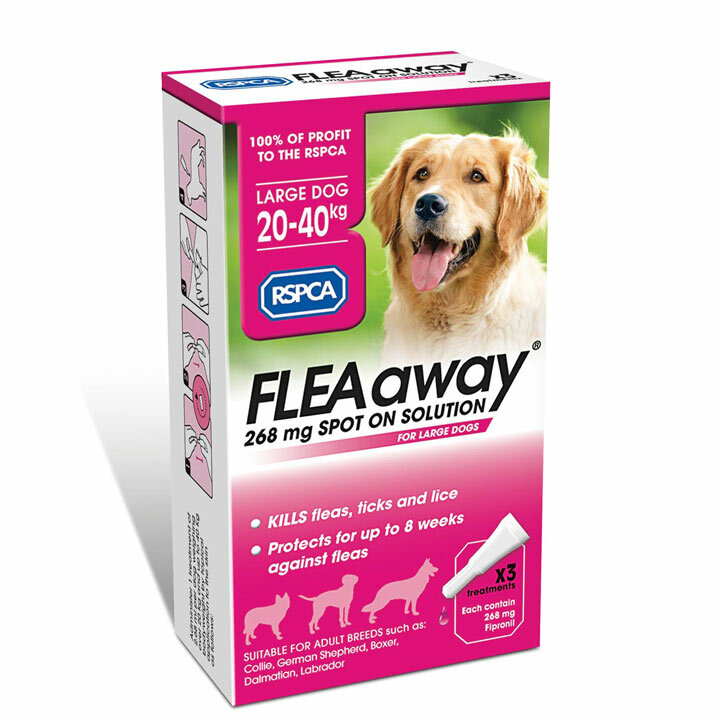 Large Dog - 20-40kg (3 pipettes).